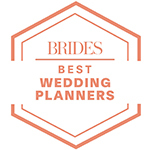 WEDDING & EVENT PLANNERS NYC, LA, AND CITIES AROUND THE WORLD! 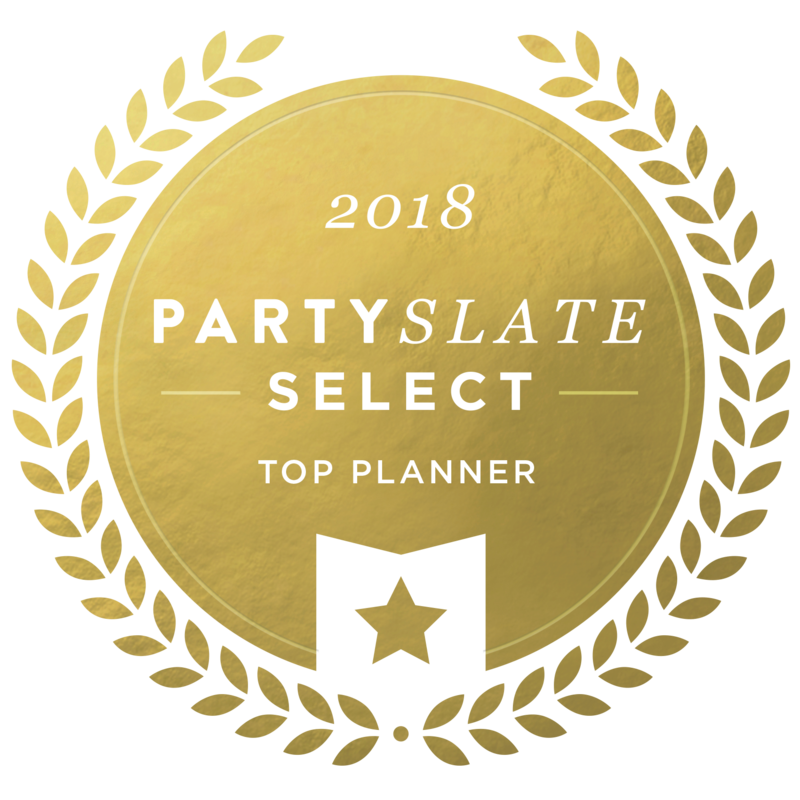 When you’re looking for event planners in NYC, the top wedding planners in Los Angeles or an expert team to make your dream destination event a reality, go with the pros that have decades of proven experience creating exceptional celebrations. CCL will help make your perfect event happen, with a jaw-dropping style that will be totally and uniquely yours. For nearly 30 years we have created magical memories on a global scale for a diverse set of clients, including private individuals, socialites, royalty, red-carpet celebrities and captains of industry. Our goal is to create once in a lifetime events for our clients and their guests. We have a unique ability to understand what is important to you and to picture what you envision, which has allowed us to create experiences that resonate powerfully. This has made us the first choice for conceiving and planning gorgeous affairs—from non-profit events in NYC to charity events in Los Angeles to breathtaking weddings in some of the world’s most exclusive destinations. We offer a full scope of services for any size party. Event offerings include weddings, corporate events, charity/ non-profit events, grand openings and milestone events like birthdays, bar and bat mitzvahs and anniversaries. We create exceptional experiences by providing extraordinary care in the details of how we work, turning your ideas into a cohesive plan and turning that plan into reality. It’s one of the many reasons we’ve been named leading event planners in Las Vegas, Los Angeles, NYC and across the globe. Need a wedding planner in Saratoga Springs, NY or elegant event planners in Las Vegas? How about a non-profit event coordinator in Paris? To inquire further about our wedding and event services, click here to commence your journey to magical, meaningful and memorable events. We look forward to working with you. We have mastered the art of the wedding event. Whether you are seeking a romantic destination get-away experience on an island in the South Pacific, a royal wedding of epic proportions, or the most glamorous, sophisticated and tasteful backyard wedding, Colin and his team will help envision and create it for you and turn your dream into reality. Our team works with yours to ensure that all messaging is woven throughout the event experience for you and your guests. We’re here to make sure you do that in a tasteful, elegant and fun way allowing the guest experience to be natural and fluid. Our involvement in charitable organizations allows us to demonstrate our ability to be creative with limited resources and our commitment to giving back. A coming-of-age event is a once in a lifetime experience that deserves a significant memory to go with it. Capturing that moment in time and creating an indelible etching is an art form. We work with you and your family to make this the most personal, meaningful and beautiful moment to celebrate with family and friends. 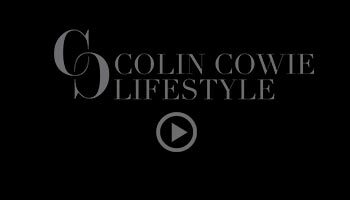 Colin Cowie Lifestyle has planned and executed some of the grandest worldwide. Our extensive experience in orchestrating huge productions, while seamlessly integrating our presence into your existing operations, has afforded us the opportunity to work on some of the most talked about and spectacular hotel, office and retail openings across the globe.